Have I posted too many NARS reviews this month? I feel as though I have … sorry to say this isn’t the last. 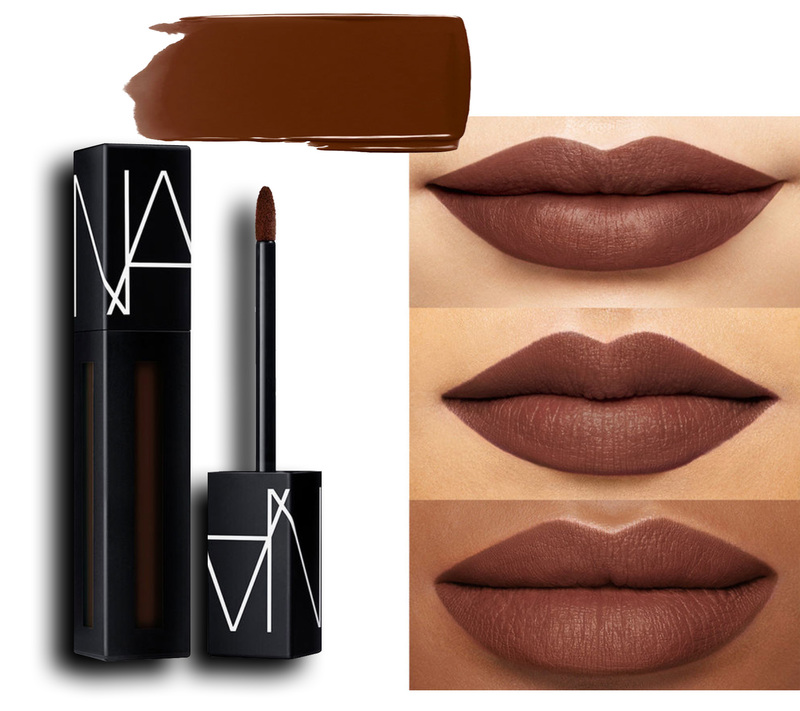 This post is all about NARS Powermatte Lip Pigment in Done it Again. This formula is heaven for a night when you need your lipstick to stay put. I get why people like lipstick but seriously if I put something on my lips and I’ve made sure to colour in the (hopefully) clean lines I don’t want to have to reapply. This formula is a marriage, you better be sure of it when you apply. When you apply, make sure to use a light hand. I feel that was my downfall in applying this formula. After watching some how-to videos online I’ve realized I was using way too much product. Scrape some off and use light short strokes. The more perfect I tried to make the lines the shakier they looked. I wasn’t in love with this colour, it’s very dark (especially because I applied too much). Had I applied less and reached a colour that was more “chocolate” and less “dark abyss” I would’ve liked it more. If you ‘ve followed ciekaikai.com you’d know I love a brown lip, brings out my inner 90’s grunge kid. Definitely a shocking colour, but I don’t hate it. I’ll let you know how I feel about this one when I figure it out myself.